Swifter fans are rigorously tested using state-of-the art testing equipment that measures every aspect of the reliability and performance of our fans. 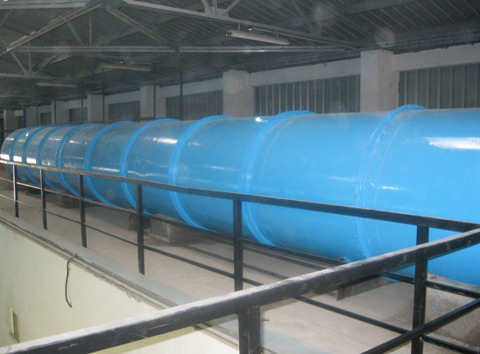 All of the data obtained is analyzed for its adherence to industry standards. Every fan that is shipped from our facility meets or exceeds these rigid benchmarks. The extensive testing and analysis of our products ensure that our fans will provide years of reliable performance. Swifter fans are manufactured to tolerances as set forth in the ISO 1940 Grade 6.3 standard. This International Organization for Standardization (ISO) benchmark for manufacturing indicates the balance quality grade of the fan as a unit. Unbalanced fans are inefficient, noisy, and reduce drive system life. Every fan we ship is balanced for smooth and quiet performance. 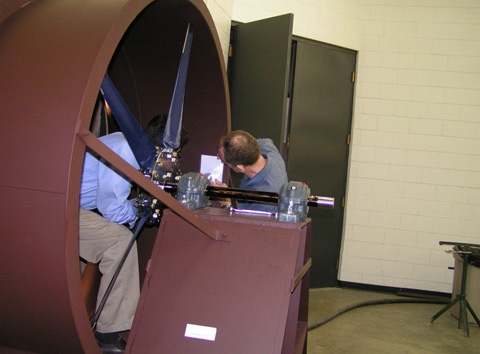 Glocon has in-house fan testing facilities including wind tunnel, materials, lab and mechanical testing lab. 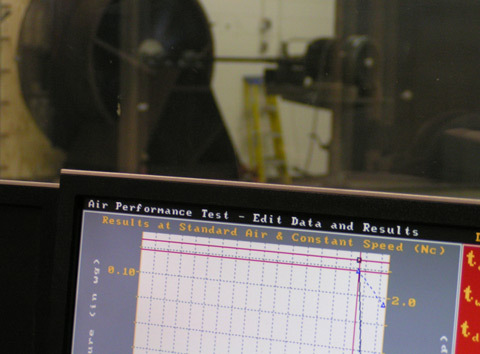 With our testing capability, we are able to support continuous product improvement and provide leading-edge technology in fan configuration and airfoil optimization. 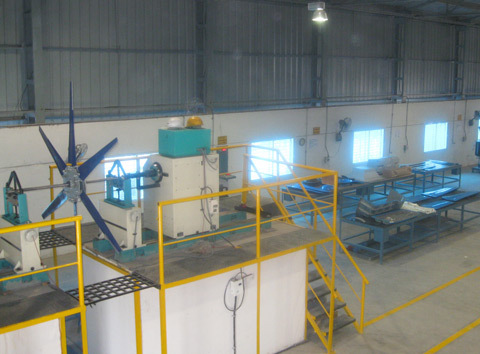 New fan designs are validated by our engineers who perform scaled down testing in simulated operating conditions as per testing standards set forth by Air Movement and Control Association (AMCA).